Not very long ago my brother and his wife had given me a bottle of MacRostie Chardonnay 2011. 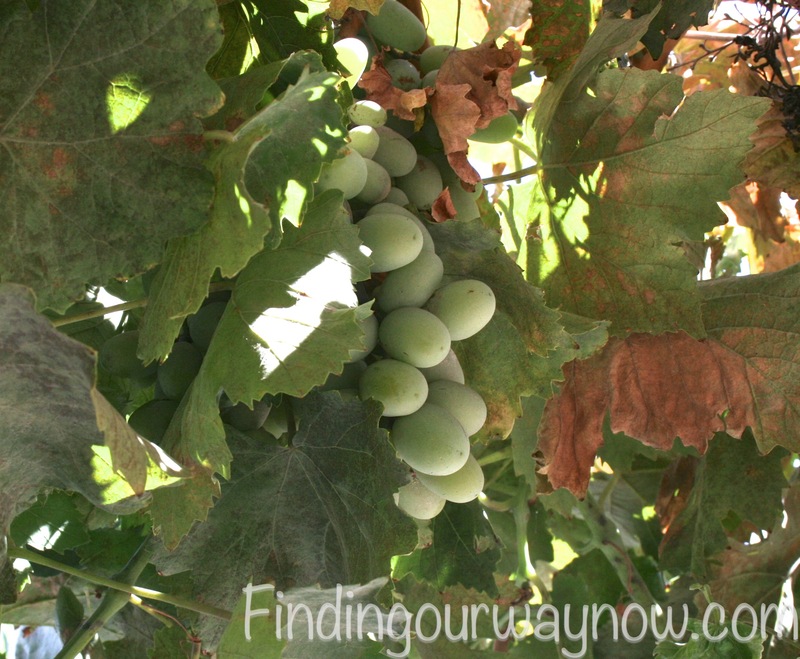 They had been visiting, taking in the sites, and of course doing some wine tasting along the way. They fell in love with this wine, so they gave me a bottle as a parting gift. 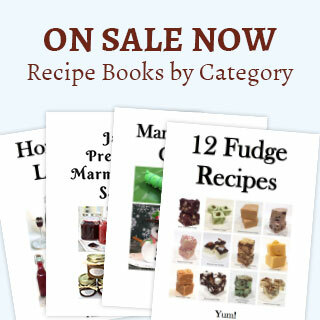 When I tried it myself, I understood what had enamored them so. It was indeed a stunning Chardonnay. Steve MacRostie founded MacRostie Winery and Vineyards in 1987 in the beautiful Sonoma Valley Region of California. Since the very first release of their stunning and award winning Chardonnay, MacRostie Winery and Vineyards has striven to create wines that reflect the regions where the grapes are grown. They do this by selecting grapes from top growers within the Sonoma Coast region. Although the winery established a reputation for producing outstanding Chardonnays, they quickly developed a small selection of Pinot Noirs that now have a very devoted following. It is important to note that since 2005 MacRostie Vineyards and Winery has been very active in sustainable farming practices resulting in a substantial reduction of their effect on the environment. In that effort, in May of 2012 MacRostie Winery became certified by the California Sustainable Winegrowing Alliance. “Pale straw gold in color, with honey-suckle and jasmine aromas. Citrus flavors; kefir lime and tangerine, dominate the taste profile while the mouth feel is elegant and full, with a ripe pear and a touch of vanilla caramel from the oak. The finish is soft and smooth, very dry, but leaves lingering lush primary fruit flavors. 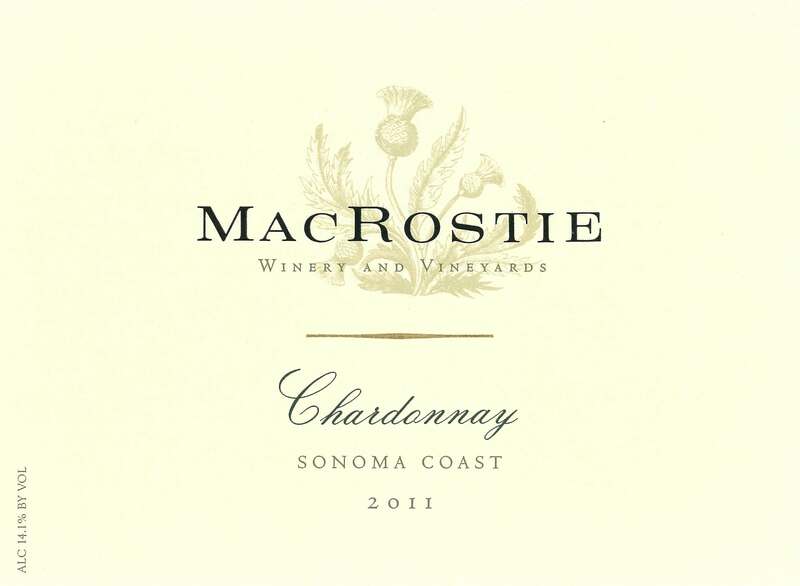 You can find this delightful and affordable MacRostie Chardonnay 2011 on their website, wine.com, amazon.com, totalwine.com, bevmo.com, winechateau.com and many good wine purveyors. With spring in full swing and summer fast reproaching this is a wine you may want to consider having on hand for those gentle summer nights and a cheese board to accompany it. It will make for a beautiful evening with friends or just with that special someone. If you enjoyed reading about this MacRostie Chardonnay 2011, check out Cantara Cellars Chardonnay 2011, LGainey Chardonnay, and Hess Chardonnay.